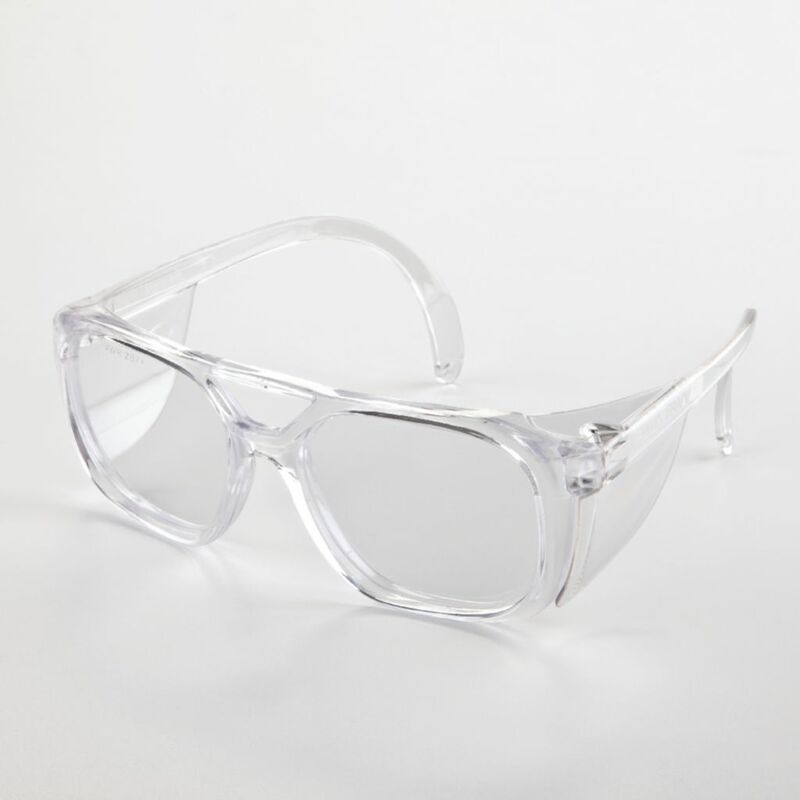 Protect Your Eyes from Debris. 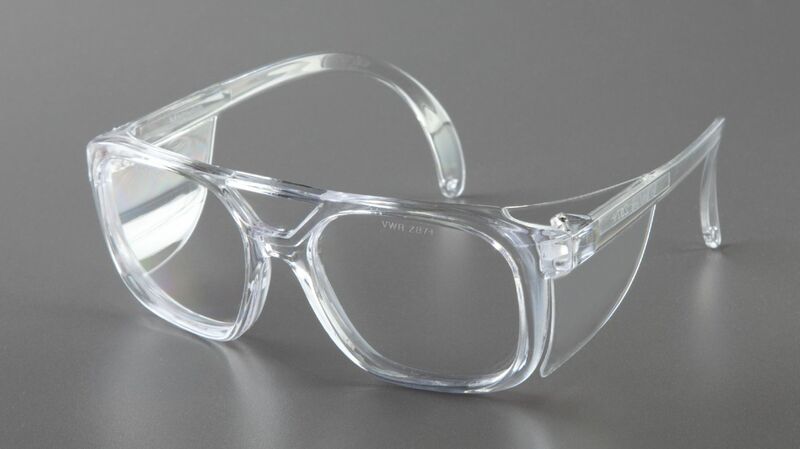 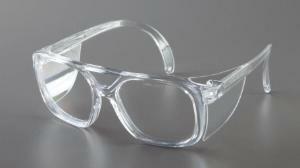 Eye protection for your educational and research needs. 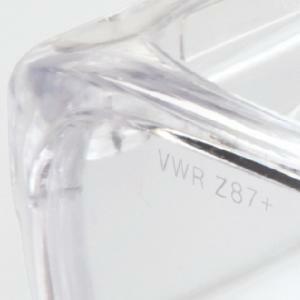 ANSI Z87+ approved.